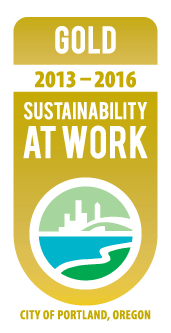 At LNS, we believe that responsible leadership requires a commitment to sustainability. We believe in recycling to help keep our community green and healthy. Teleconference and video conference technologies are used. LNS is constantly adding to this list as we hone our long-term sustainability plan. We aim to change the approach, not just patch up the consequences.